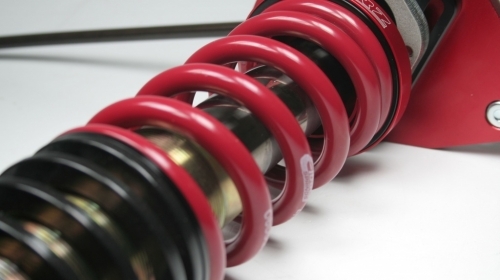 The 11 series is double adjustable. 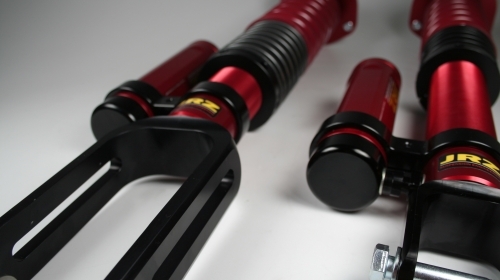 The 12 series is triple adjustable. 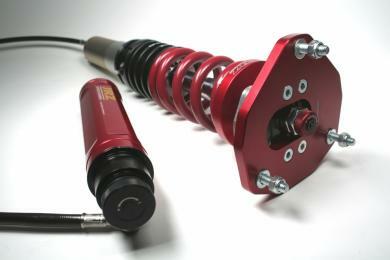 The 14 series is quadruple adjustable. 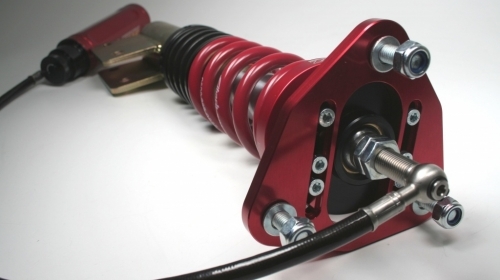 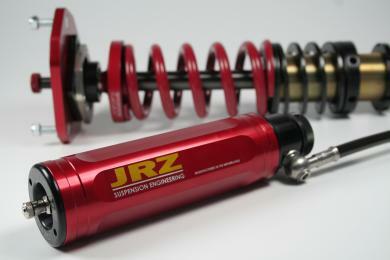 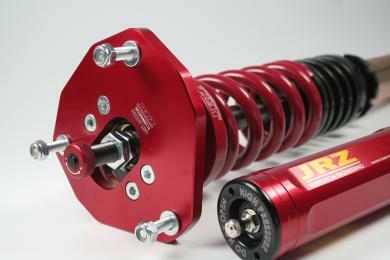 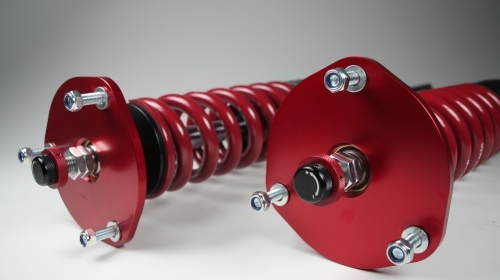 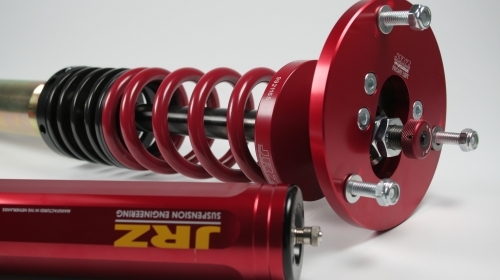 JRZ Suspension Engineering is proud to offer the 11 series; double adjustable motorsport damper. 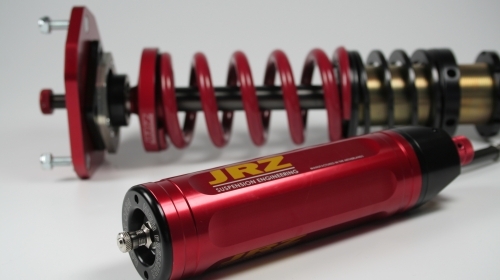 The JRZ 11 series is the embodiment of our damping philosophy, which is to control the unsprung mass. 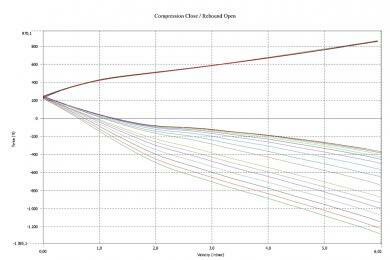 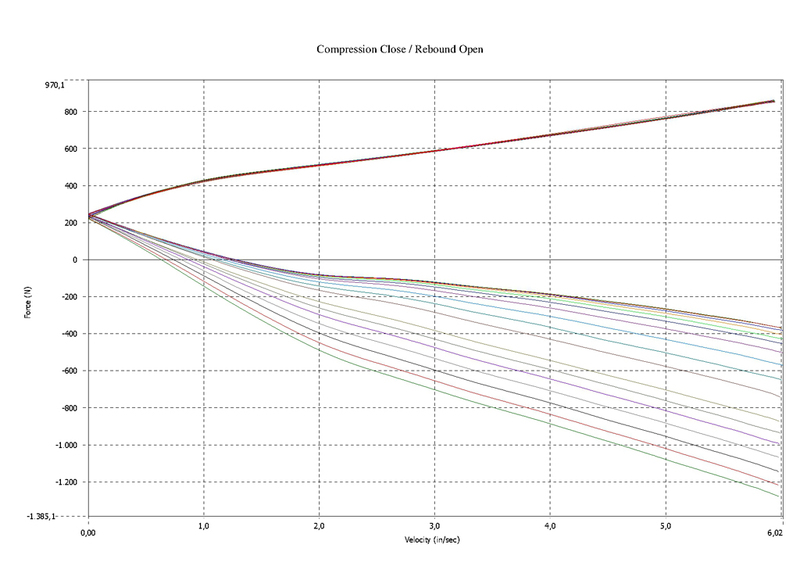 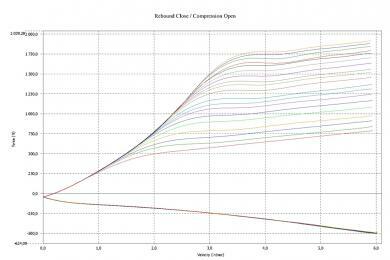 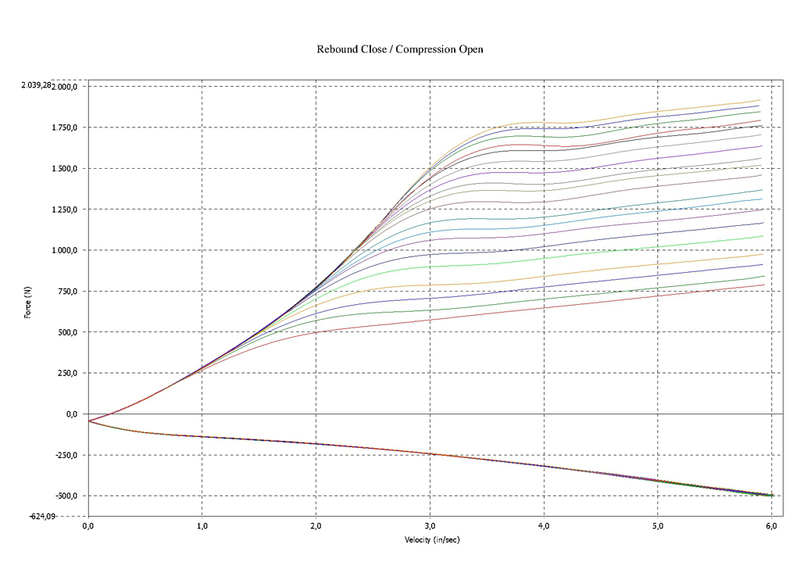 Damping is available over a large range with fine tuning increments. Setup is easy to find and characteristics are fully customizable.